It is hereby informed that with consistent persuasion with BRIT and AERB, we were able to come out for commissioning of Gamma Chamber 5000 installed at the Institute. The facility is now open for use. 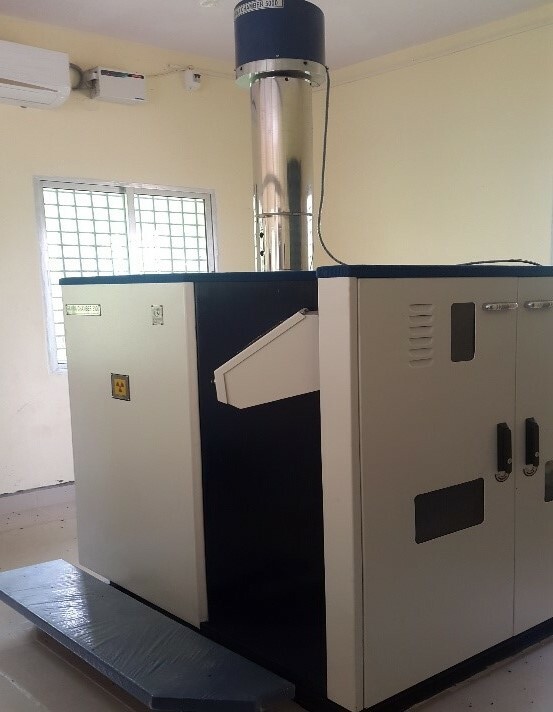 Gamma Chamber can also be used in many other research applications which require irradiation of materials with ionizing radiations to varying doses. A nominal fee of Rs. 50/- is charged per sample per dose.